Football fans will be granted free use of St. Petersburg public transport on days of FIFA Confederations Cup 2017 games which will take place in the city in June and July. Instead of paying fare, those going to visit the Krestovsky staduim, where the matches will be played, must show their Fan-IDs and a ticket to the stadium. Extensive transport network will be ready for the Confederations Cup in St. Petersburg which starts on June 17 with the tournament’s opening match at the Krestovsky stadium when Russian national team will play against New Zealand. The supporters will be provided with free shuttle buses getting them to the venue and back to Krestovsky subway station. Besides that, some other free transport options will be available which can significantly reduce fans’ logistics expenses here. First of all and most important, the St. Petersburg’s subway will provide free ride for all owners of a match ticket and a Fan-ID on match days. 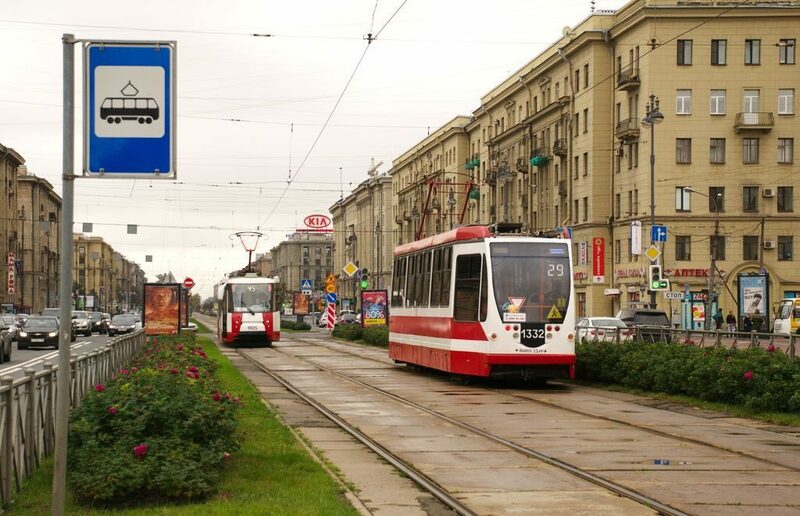 Secondly, some tram and bus routes, connected to major transport facilities or the Krestovsky stadium or subway stations, also will be free. In St. Petersburg, the following teams will play at least one match: Russia, New Zealand, Australia, Portugal and Egypt/Cameroon.